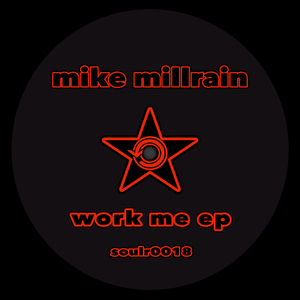 Classic UK garage sounds on offer here by London's Mike Millrain, who is ex Soul Rebels on Defected. 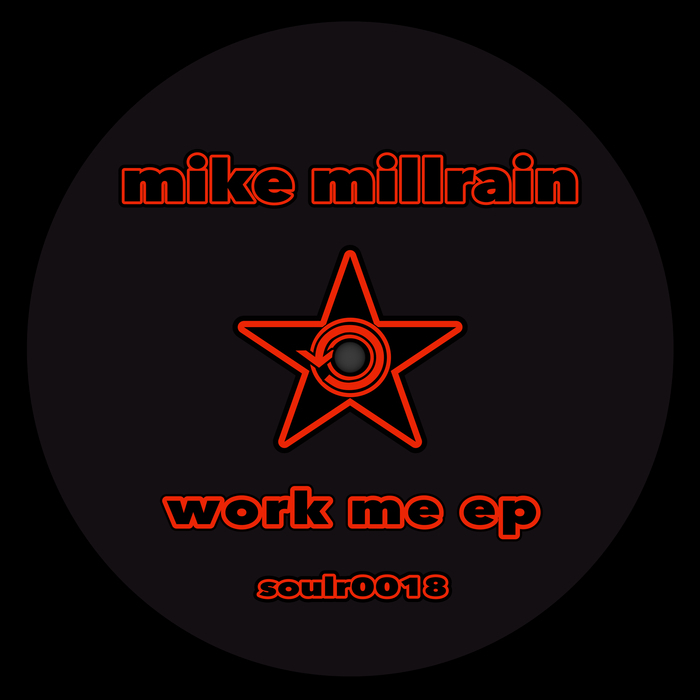 There's a sick bassline and just the right amount of swing on "Work Me" while it's the classic throwback sounds of early nineties NYC on the Kerri Chandler indebted "Take Me Up". Finally "Bound Someone (VIP)" nails that modern take on the MK sound much like Hot Natured can. Highly recommended for fans of Hot Creations or Golf Clap.